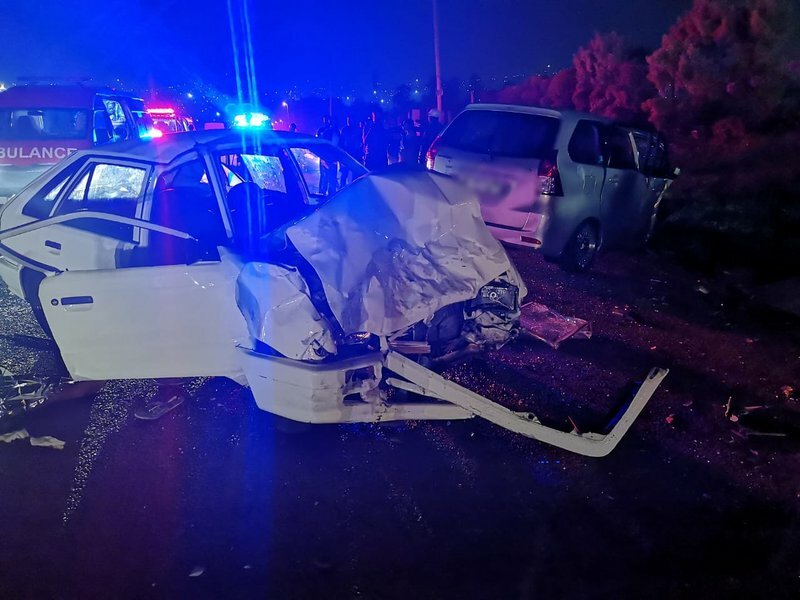 One person has died following a crash between two vehicles along Old Caluza Road, Pietermaritzburg, this morning. Details leading up to the collision are not known as yet. Netcare 911 paramedics responded shortly after the incident. Spokesperson Shawn Herbst says 5 other occupants were also injured. "Reports indicate that two vehicles were involved in a head-on collision. One person sustained fatal injuries while five others sustained injuries ranging from minor to moderate", he said. "Once stabilized they were all transported to hospital. All necessary authorities were on scene", Herbst said.